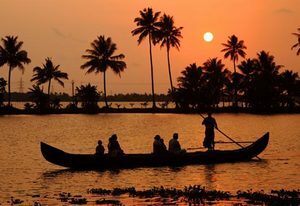 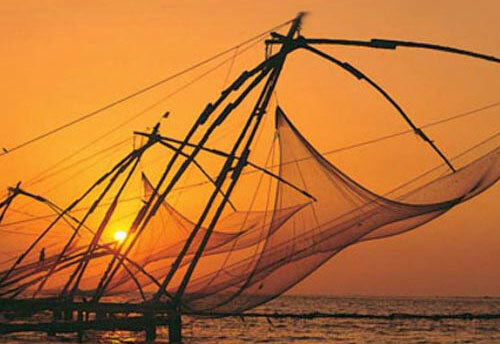 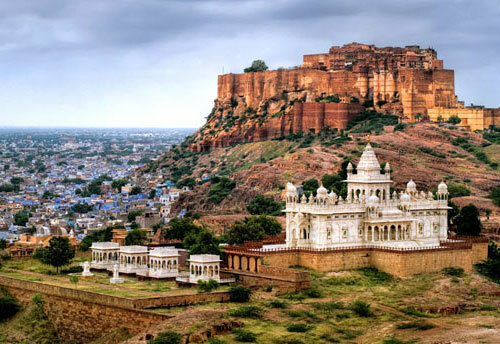 Explore the rich heritage and diverse cultural influences of northern India. 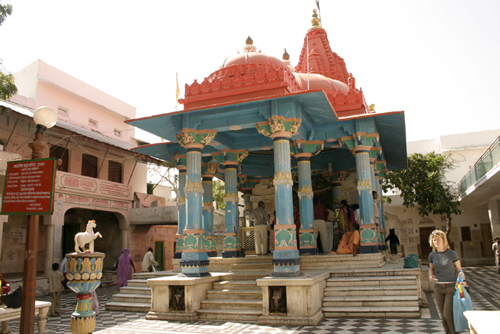 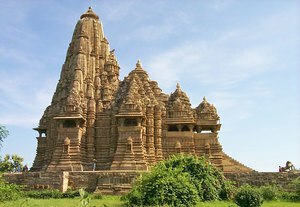 This tour encompasses the holy city of Varanasi, the intricately carved temples at Khajuraho…. 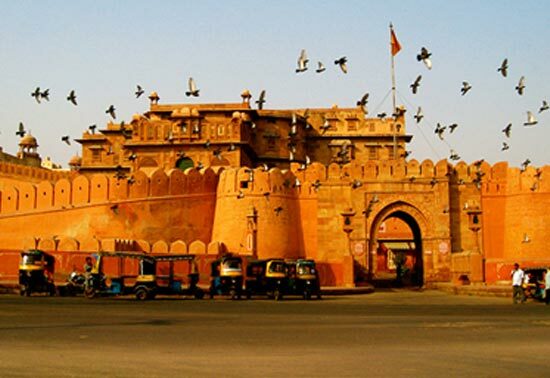 Travel with us through the cultural heart of vibrant northern India. 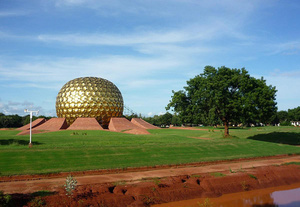 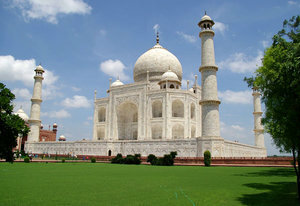 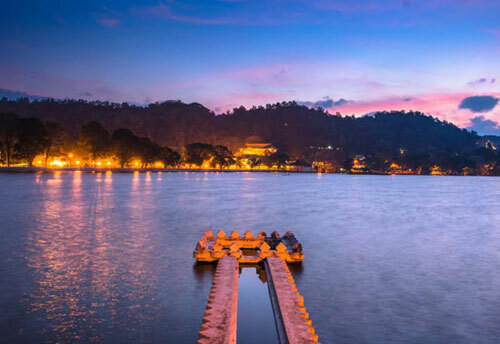 We explore the region’s Golden Triangle: from the capital Delhi…. 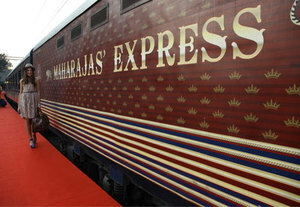 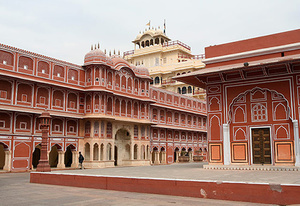 With some of the most interesting and intriguing attractions of India on platter, this Glimpse of India tour takes you across the most majestic architectural marvels that will leave you wanting for more…..
Based in comfortable hotels and travelling on India’s incredible rail network we explore the dramatic Moghul architecture of Agra and Jaipur….